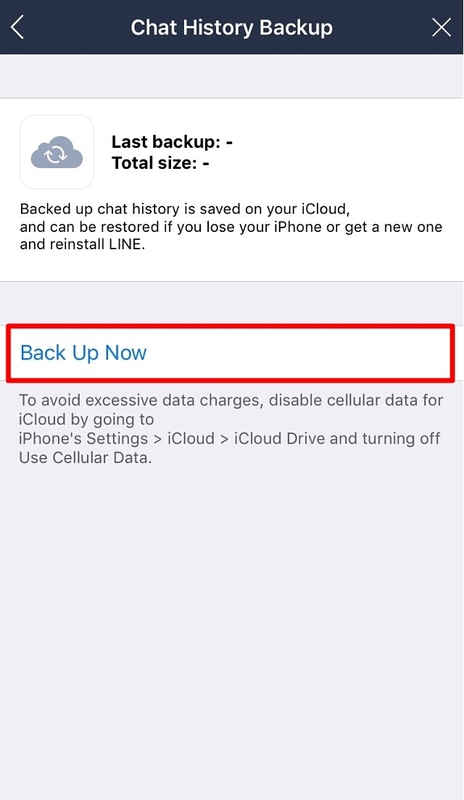 In order to be able to restore your chat history after changing devices, you need to back it up beforehand. Important: Images and stickers sent in chats cannot be backed up or restored. If there are images you don't want to lose, you can save them in an Album or Keep. 1. 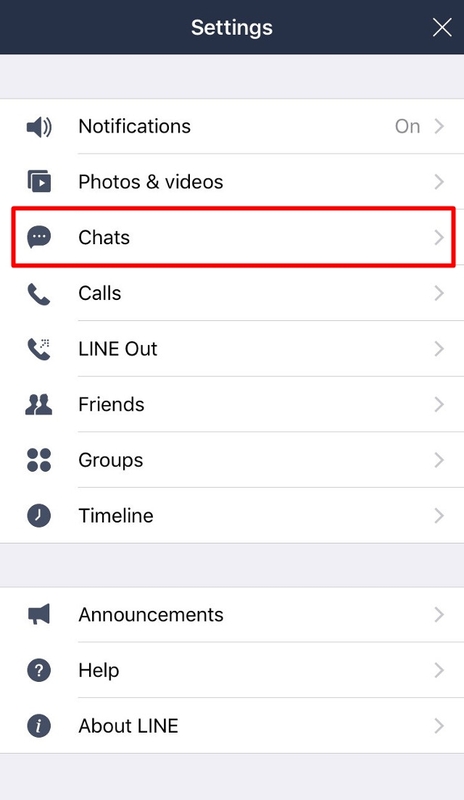 Go to More > Settings > Chats. 2. Tap Chat history backup > Back up now. 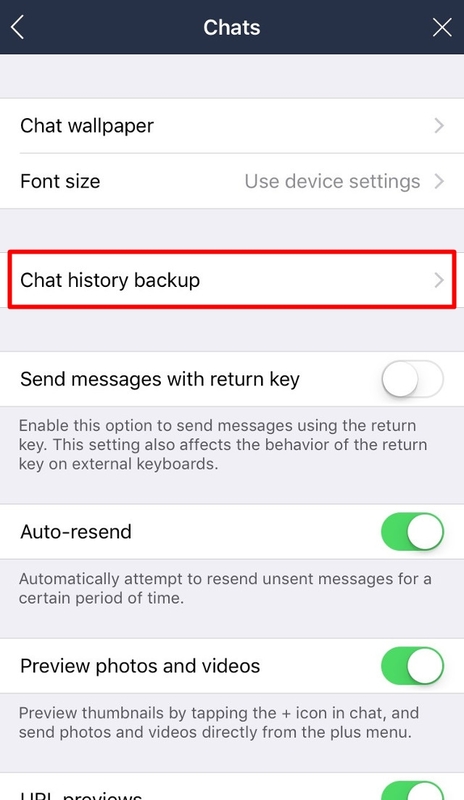 See here for steps to restore your chat history. Unfortunately, there is no way to directly check your registered password. If you forgot your password, follow the steps below to change it. Note: Be sure to write your new password down so you don’t forget it. 1. From the Friends or More tab, tap Settings > Account. Note: If your device is locked with a passcode, Touch ID, or Face ID, you need to unlock it when you change your password. If you're viewing this article on your smartphone, tap here to go to the Account screen. If you can’t remember your password and don't have access to your old device when transferring your LINE account, please see this Help article.